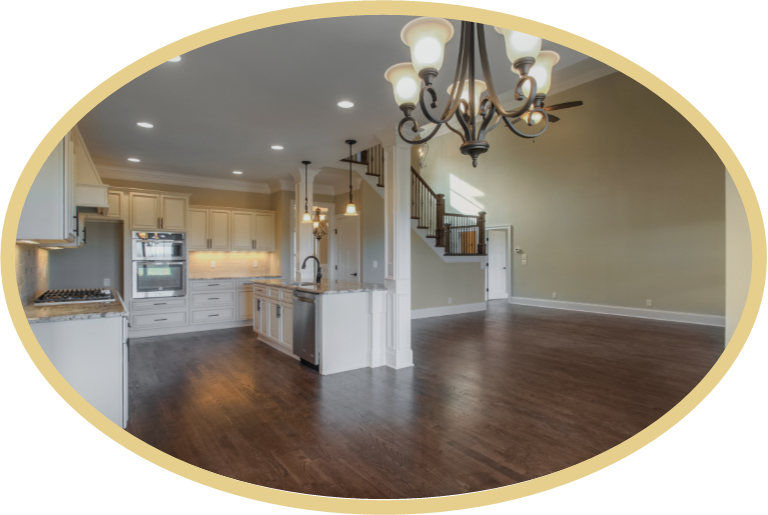 Fleming Homes was conceived to meet a very real need in today’s home building market. In an industry dominated by large national corporations, Fleming Homes was created to be different. 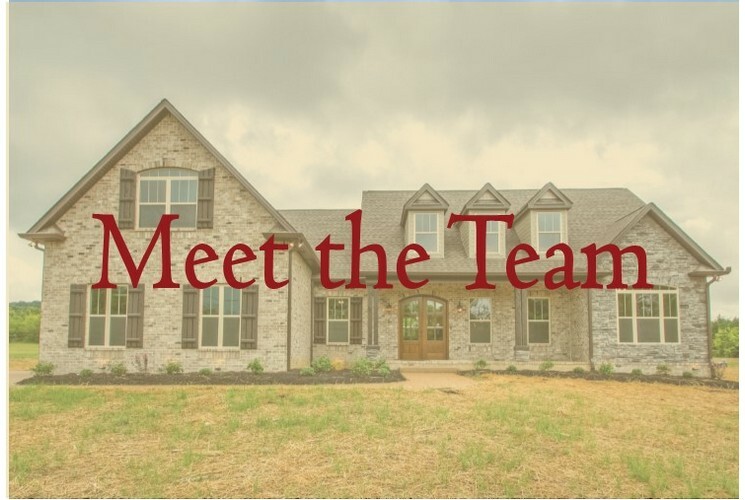 Their objective is to establish a unique brand founded on integrity and quality, whose homes are delivered on time and on budget. 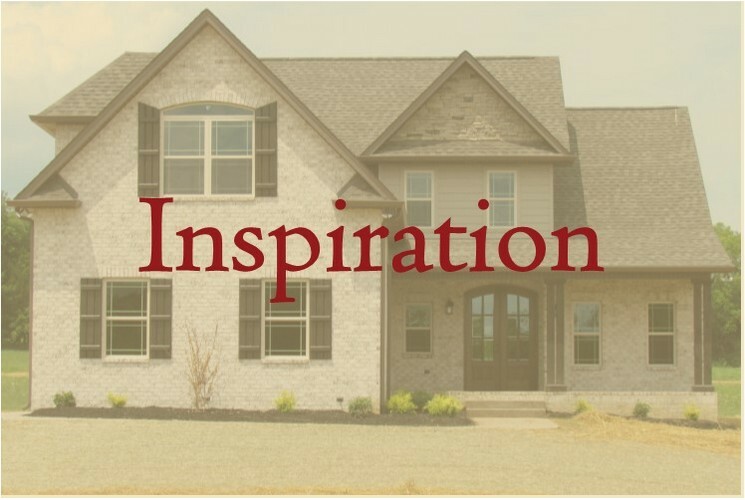 This lofty goal is shared by the entire Fleming Homes’ team and championed by President Jordan Fleming and Chief Operating Officer Wayne Baker. 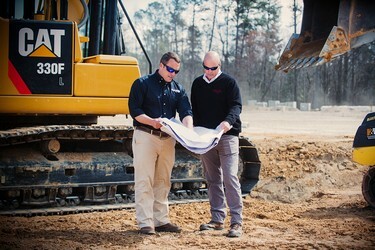 Both principals bring many decades of knowledge and experience to the Fleming Homes brand. 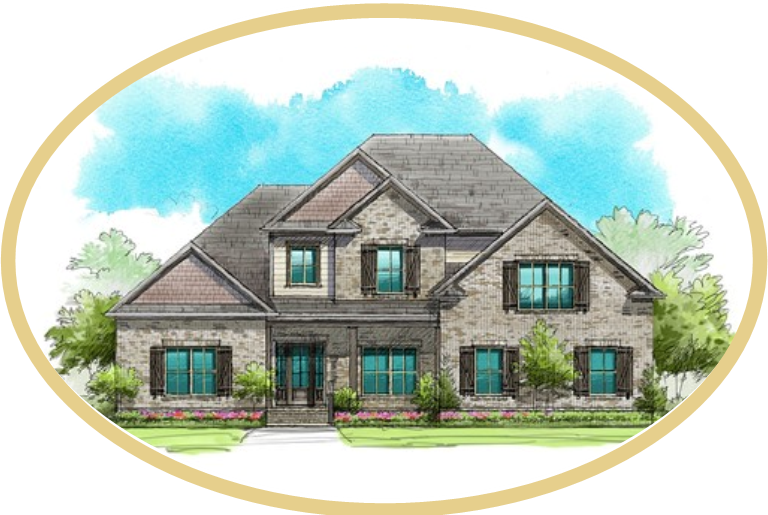 Fleming Homes will initially operate in two dynamic southern markets, Raleigh, NC and Nashville, TN. These metro regions were selected for a variety of reasons. 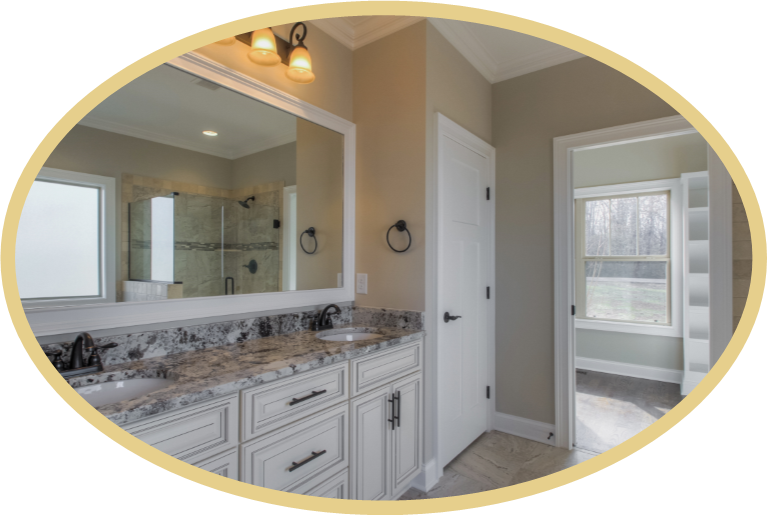 Although both areas continue to experience tremendous growth and offer unlimited opportunity, it was time for a homebuilding firm of Fleming’s caliber to offer buyers a better alternative to the large national builder way of doing business. 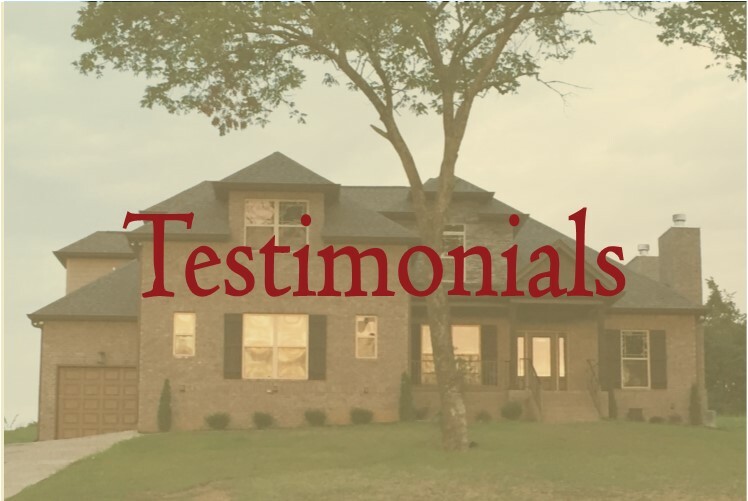 Fleming Homes doesn’t answer to Wall Street, more importantly, they answer to you – their customer. 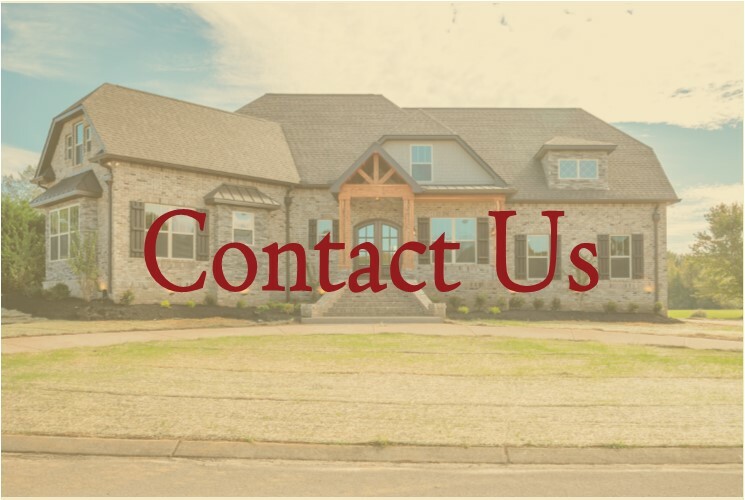 At Fleming Homes we know your name. 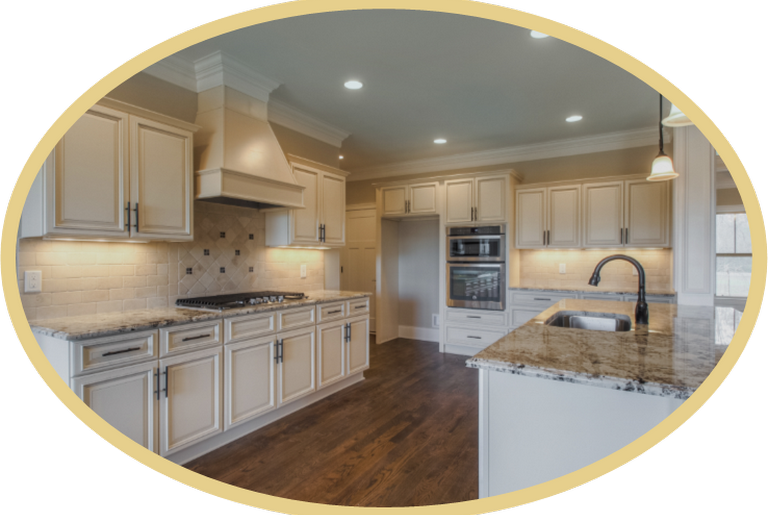 We also understand your dreams, and what it will take to make your new house, your new home.